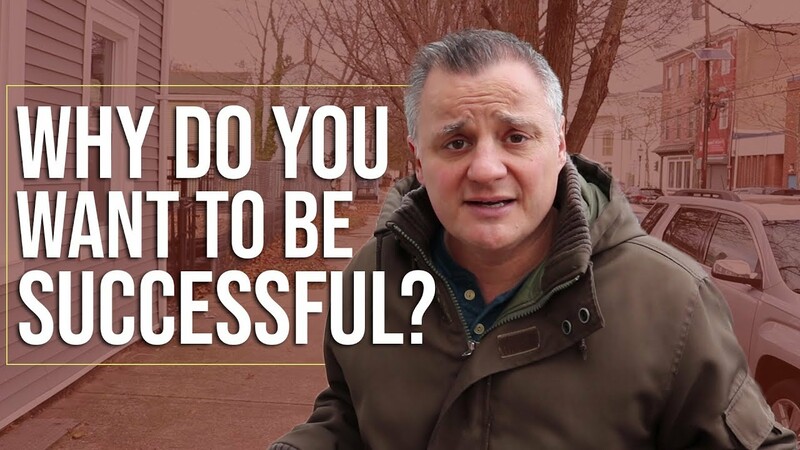 Let’s go past how to become to a real estate investor and let’s focus on how to become a Successful real estate investor. Real estate investing isn’t as easy as it seems on tv. Although if you have these 3 powerful real estate investing tips in place, you’re on the right track.